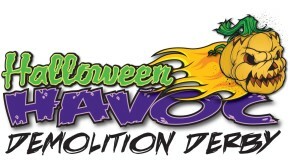 NavigationFIND EVENTSAdd Your EVENT!2015 Derby EVENTSDDL Featured EVENTSPrevious Year EVENTS2014 Derby EVENTSFeatured 2014 EVENTS2013 Derby EVENTSABOUT DEMO DERBYHISTORY of Demo DerbyNEWS about Demo DerbyOther RESOURCESABOUT USAbout the LEAGUEVolunteers & StaffPress & Media ResourcesContact UsAMBASSADORS2015 AMBASSADORSBecome an AMBASSADOR! NOTE TO PROMOTER: If the information on this page is inaccurate or needs updating, please CLICK HERE to add event info to our system. Thanks! 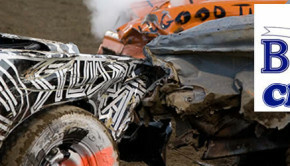 Vote for the BEST DEMOLITION DERBY of 2014! 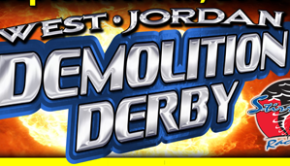 The DEMOLITION DERBY LEAGUE is a volunteer organization that serves to promote all types of combative, motorized sports. 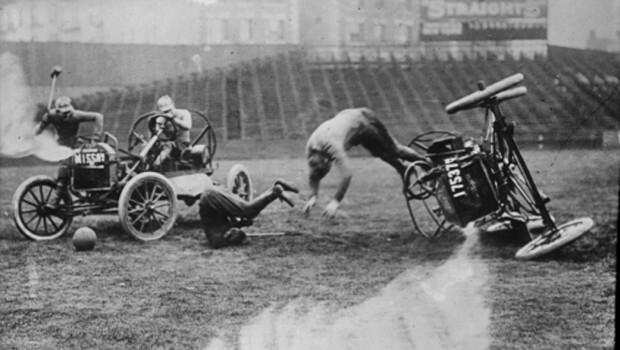 Your support is helping us build the world of competitive aggressive driving.